We’ve been covering both the new Pixelbook and mystery #madebyGoogle tablet ‘Nocturne’ for quite some time now. Between the leaks and commits over the past few months, we have a decent picture of what we are fully expecting to see at the Google hardware event in just under 2 weeks. One thing we’ve yet to determine is exactly what Google plans on naming the first #madebyGoogle, Chrome OS powered tablet. Well, we may have the name. I say “may have” only because this is based completely on a trusted source of Android Police’s David Ruddock. I’m not saying it isn’t accurate, but from time to time plans change and things that hold less significance (like a product name) can change before a product is introduced to the public. 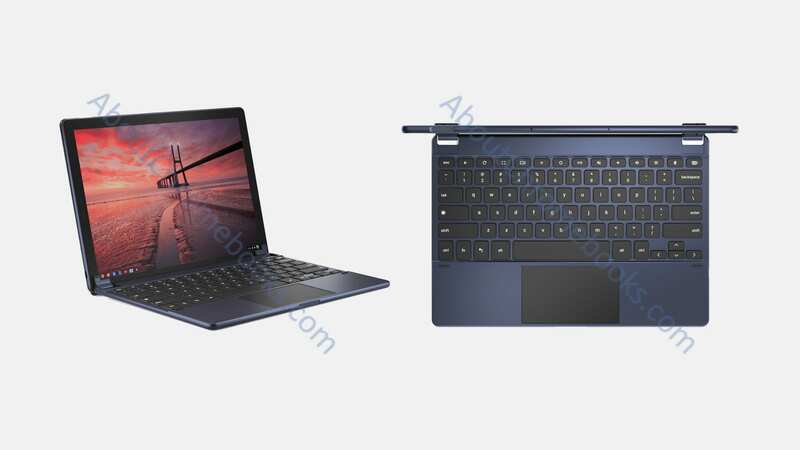 Assuming this source is accurate and we indeed end up seeing ‘Nocturne’ labeled as the Pixel Slate, I have to admit I’m a little disappointed. I thought Google’s move of calling ‘Eve’ the Pixelbook was pretty genius. The two predecessors and their Chromebook Pixel names now feel clunky by comparison. ‘Slate’, however, just feels dated as a term to describe a tablet. Granted, I’m not really sure what the should have called it. Acer really botched the whole naming thing with Acer Chromebook Tab 10, so anything feels like an improvement at this point. Tab, Pad, or Tablet all feel better than Slate, but that’s just me. Additionally, I really just wanted them to keep the Pixelbook naming system. Assuming the other leaked device gets the Pixelbook 2 name, it would have been nice to keep Pixelbook in the official name for ‘Nocturne’. I would even be happy with Pixelbook Pad. Or Tab. Or Tablet. Naming stuff is hard, so I don’t want to give Google too much greif. I just think ‘Nocturne’ has a chance of being a truly unique piece of hardware and I just wanted the name to be equally awesome. Guess we’ll know for sure soon enough, right?